Following an outstanding Simply The Best 6 Poprad 2015, Lukas Bodyy is set to promote the next WKN super show on Saturday, October 1, 2016. Simply The Best Poprad 2015 saw the WKN Intercontinental championship Hadzima (Europe) vs Hyung Lee (Asia) as well as European championship Mozny (Slovakia) vs Kongolo (Belgium). It also featured a number of international and national super fights. The show was was the second knockout gala, particularly in Slovakia, held under the banner of eminent WKN world series. 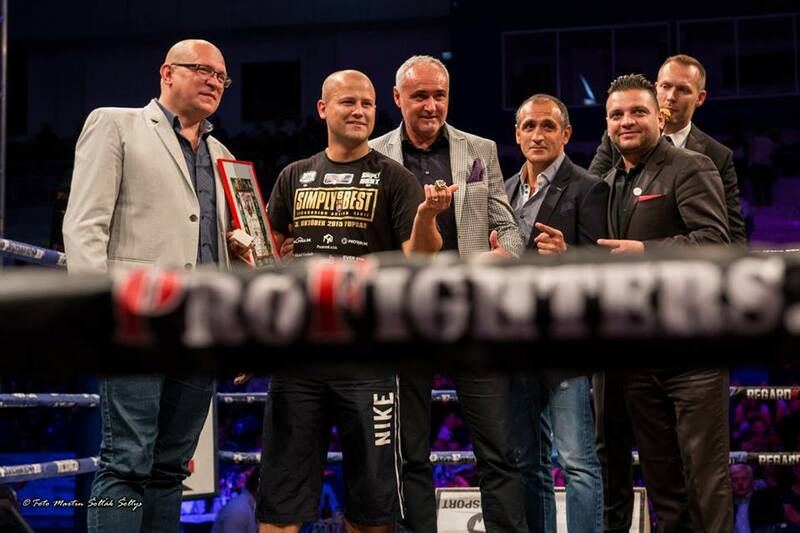 Lukas Bodyy is the leading promoter in Slovakia. He is a part of the BIGGER’S BETTER series of boxing tournaments. He held the 25th boxing edition in 2013, along with promoting the WKN kickboxing world championship – Pavol Garaj vs Steeve Valente – on the same show, live on Eurosport. Bodyy also held the debut, unbranded Simply The Best gala in 2014. On the 1st of October 2016, Lukas Bodyy puts together his next super show – Simply The Best Poprad 2016. The main event will see giant-kickboxers Tomas Mozny and Georgij Fibich clashing in the WKN super heavyweight championship of Europe. The fight card is currently in makes. Stay tuned on Simply The Best 2016 Poprad event page.